Yes, Nokia is coming back! We have been hearing about Nokia Android phones coming in 2017 and which is expected to bring the renowned phone maker back into the mobile market. The Nokia 6 android phone is China only phone to usher in other Nokia phones that will be sold in other countries. There are stories around that there will be the introduction of the Nokia phones Nokia 2, Nokia 5 and Nokia 6 at MWC 2017. The classic Nokia 3310 is also going to be reworked into a modern phone. Nokia sold its business in 2014 to Microsoft hence the Nokia Window Phones that came after. Nokia is now going the way of Android and will be made by the Finnish brand HMD Global. When are Nokia Android Phones Coming Out? 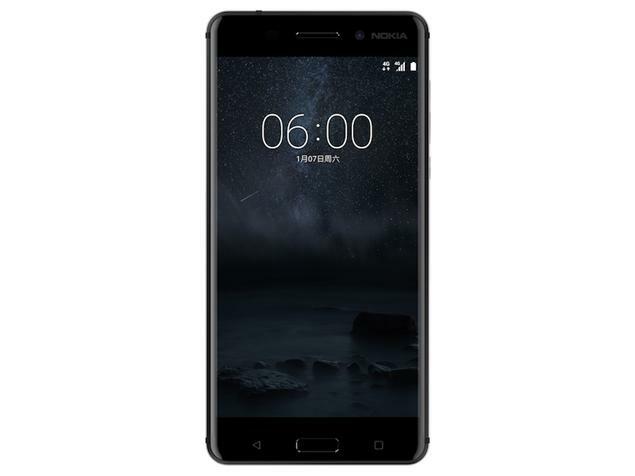 Nokia 6 has been announced and has been on sale in China since January 19, 2017. Nokia 5 and Nokia 3 are going to be cheaper than the Nokia 6. This is quite exciting. Having an affordable Nokai Android phone is something many of us had been looking forward to for years. Nokia 6 is rocking Android Nougat OS, 5.5in phone and has a protective 2.5D Gorilla Glass. The phone has a 4GB RAM, 64GB internal storage with a 3,000mAh battery. We all know how reliable the Nokia is and can trust it is the same for these phones. Nokia 6 has 16MP rear camera and an 8MP front camera for the selfie shots. Nokia 5 is rumoured to be an Android 7.0 Nougat phone just like the Nokia 6. It’s RAM is expected to be 2GB, 5.2in HD, 16GB internal memory, 13MP rear camera and 8MP front camera. Not much is clear about this phone but it should be even smaller version of the Nokia 6.